« Expert Dental Advice: Are Dental X-rays Safe? The air is crisper, the leaves are changing colors, and the days are getting shorter. That’s right, fall has officially arrived in Parma Heights! Now, you may think that layering on the sweaters and turning on the heat is all you have to look forward to for the next several months, but fall can be one of the most wonderful times of year. If you’re planning on visiting Cuyahoga County, there are a number of family-friendly fall activities near Parma Heights, Ohio, that you’ll definitely want to check out. 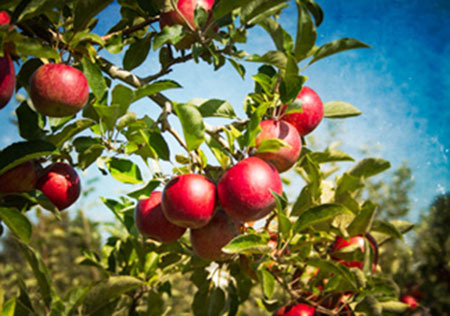 Looking to do a little apple picking this season? 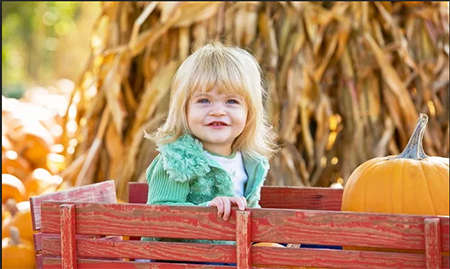 Patterson’s Fruit Farm offers the best in family-friendly fall festivities that will delight, entertain, and make your weekend a memorable one. Start with a wagon ride out to the orchards where you can pick you own fresh apples. Next, try a pony ride in a wooded setting for $4 or get ready for Halloween with pumpkin painting for $5. From now through Nov. 1, Patterson’s Fruit Farm hosts their Fall Fun Fest where you can bring the family along with a snack to enjoy throughout the day. Don’t have time to pack a lunch? Stop by the concession stand and enjoy the harvest! Play in the haystacks, climb the treehouse in the woods with a 50 ft. double slide, wander through their corn maze, or take a nature hike. Admission: $5 per person on weekdays, $8 per person on Saturdays & Sundays. Children 2 years and younger are free. Seniors are $6 every day of the week. Fall marks the official start of pumpkin season! So grab your pumpkin latte, head out to Red Wagon Farm, and enjoy a full day of pumpkin picking. The best part about the Pumpkin Festival is that you can take home as many pumpkins as you can carry for only $10! Enjoy a wagon ride through scarecrow village and visit their five acre corn maze. Don’t forget to stop by the food tent where you can enjoy hot dogs, Italian sausages, fresh roasted sweet corn, and locally made apple cider. Want a hauntingly fun experience this Halloween season? 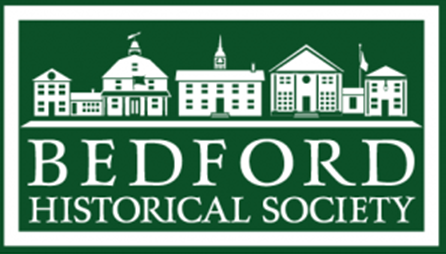 Try the Bedford Historical Society’s Haunted Walking Tour. Join Trustee Matt Stewart and Director Dana Best-Mizsak every Saturday in October and explore some of the spooky happenings in the town of Bedford. Walk to the most notable spots including the cemetery! Space is limited so make sure to make your reservations one week in advance. Call 440-232-0796 for more information. Keep Your Teeth Healthy This Fall! With all the caramel apples, pumpkin desserts, and Halloween candy it’s easy to forget your oral health. An overconsumption of sugar can lead to tooth decay. The bacteria that forms together to become plaque uses sugar as a form of energy. The more sugar you consume without properly taking care of your teeth, the faster the plaque grows in size and thickness. Once the plaque hardens, it’s very difficult to break down with saliva or brush away with a toothbrush. The result? Cavities! 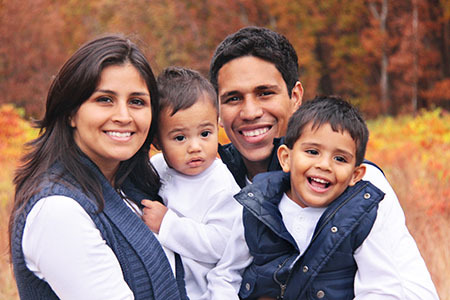 Stop cavities dead in their tracks by getting your bi-annual cleaning and check-up. Kenneth J. Wolnik, DDS practices dentistry in Parma Heights, Ohio. In addition to providing dental cleanings and fillings, Dr. Wolnik also specializes in cosmetic and restorative dentistry. Give us a call at (440) 888-5055, email us at info@drwolnik.com or contact us online! Connect on Social Media and stay up-to-date on the latest happenings in Parma Heights! This entry was posted in Parma Heights, Seasonal Tips and tagged Community, Cuyahoga County, Fall, ohio, parma heights, Seasonal. Bookmark the permalink. Follow any comments here with the RSS feed for this post. Both comments and trackbacks are currently closed.